Because you are inspiring and caring, imagine how this affordable bridal shower gift can bring faith, hope, and love to the newlyweds. 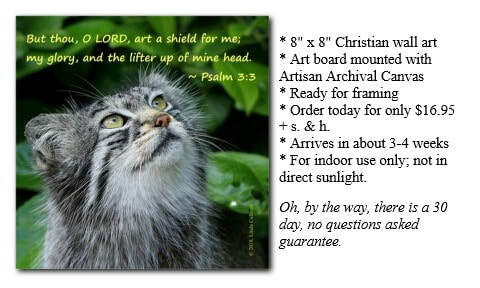 This original Linda L Culbreth wall art features her own personal favorite verse - Psalm 56:3 and is the first Scripture verse she taught to her oldest child when he was just a toddler and very sick. It would have made a great birthday present for him! Just before one of several surgeries, he looked up at her and said "What time I'm 'afrd' I will 'twurst' in Jesus." She, his dad, and the nurses pushing the biggest gurney in the hospital lost it! 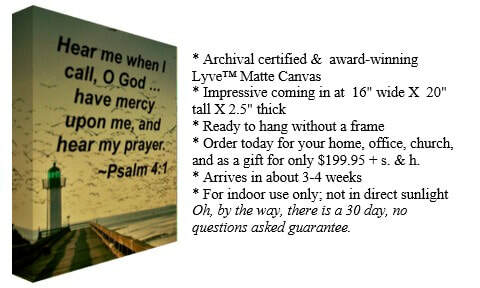 Linda is trusting that it will bring peace, comfort, and encouragement to your home, the newlyweds, even that of a couple for a 50th wedding anniversary gift. Just click on the "Add to Cart" button now. Need groomsmen gifts? This stone slate makes a great awesome reminder of an awesome wedding day. Instead of wall art, this is actually desk top art and table art. 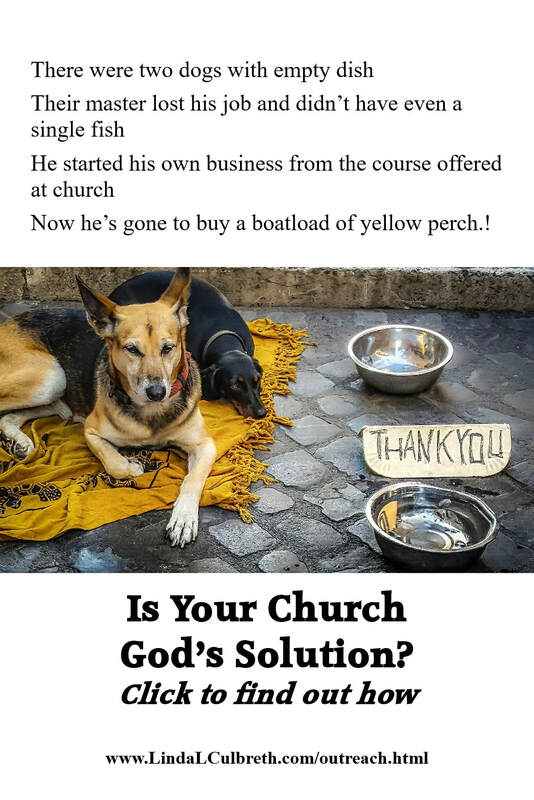 Affordable, appropriate, encouraging. Hurry and get one for each of the groomsmen gift. Right now, you can save 25% off on each - now that's putting money in your pocket. Just click on the "Add to Cart" button now. 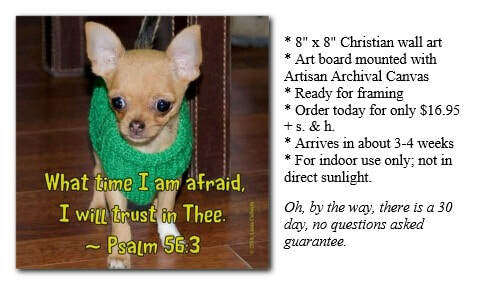 Suddenly in your search for terrific anniversary gifts, you have come across this tiny, frightened chihuahua, way larger than life size at 16"x 20"x 2.5" wall art ready to hang. No framing required. 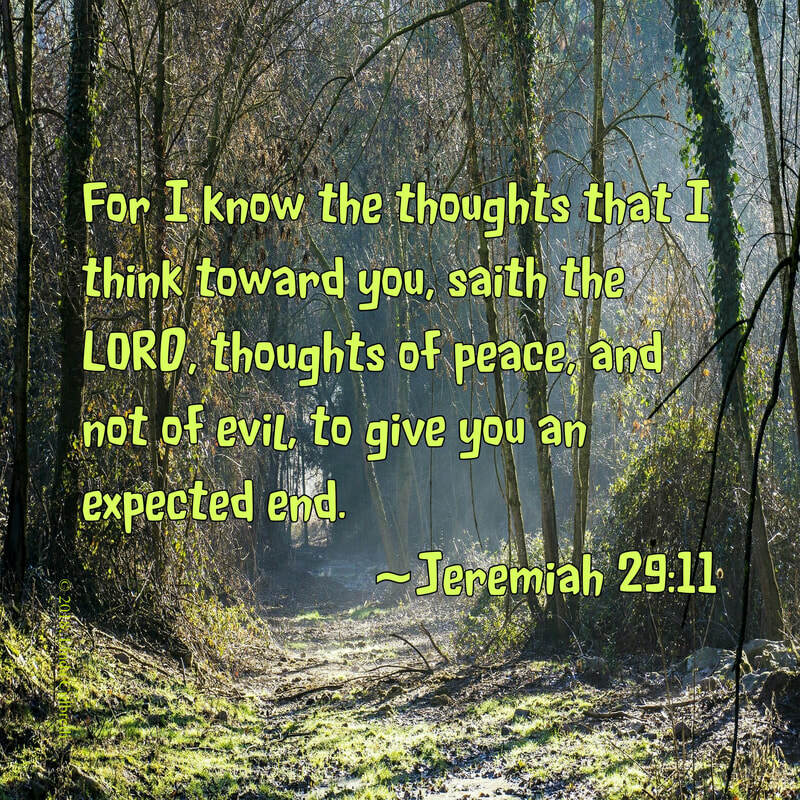 When you give this of all the possible anniversary gifts you could give, you include a large portion of faith, hope, love, joy, & peace.It shows God's faithfulness and promise even when someone is very afraid. Sometimes on an anniversary day,some folks wonder what lies ahead and may just need this continuous ever visible reminder in the form of this thoughtful and though provoking anniversary gift. Just click on the "Add to Cart" button now. 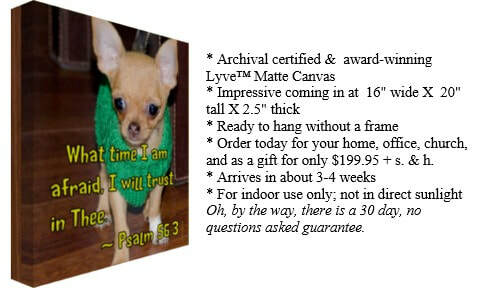 A This affordable housewarming gift is a reminder of God's faithfulness. 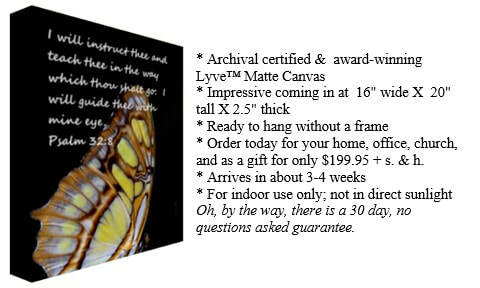 Because you want to give a wedding gift that is not only affordable on your budget, but also one that anyone, including newlyweds, can enjoy and then pass down to their children's children, you can instantly set those wheels in motion when you order this remarkable housewarming gift that warms the heart and beautifies the home. 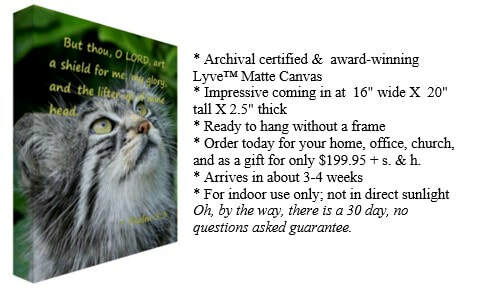 Who knows, maybe you want to love yourself - join us as you find yourself ordering one for your home as well. Just click on the "Add to Cart" button now. 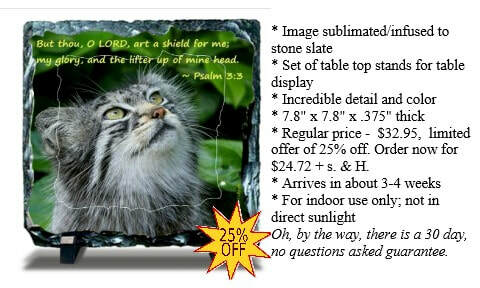 This unique gift idea is a very focused kitten infused on a stone slate. Name the situation: wedding gifts, Mothers Day gifts, Christmas gifts, bridal shower gifts, house warming gifts, bridesmaid gifts, graduation gifts, baby shower gifts, birthday gifts, even retirement gifts and this is a proven "wow! I love it! 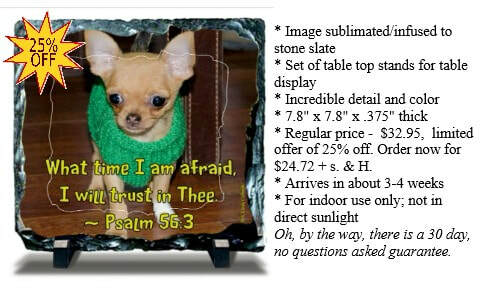 "This is not wall art, but rather desk top art or table art. Works well on a shelf,too. Imagine how great it will feel because you can save 25% off right now. Discover how easy that is - just click the "Add to Cart" button under the picture now. Faith, hope, and love, these three, but the greatest is love. Because you can't have the hope and love without the faith, suppose this wall art is one of our most awesome and sustaining bridesmaid gifts. Hurry, order now- that bridal shower will be here before you know it! Just click on the "Add to Cart" button now. Want to give that sensational and unique gift as you give bridal gifts for the shower this year? This stone slate infused with a gorgeous butterfly carries on the butterfly wings such things as faith, hope,love, gentleness, joy,peace... 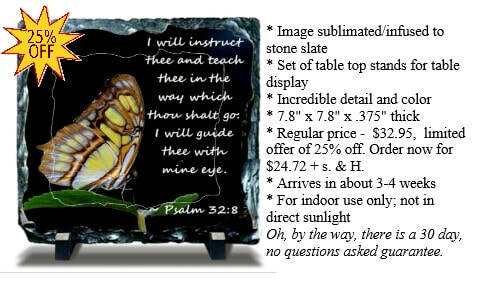 This table art will grace a home from a now on. Because you truly care and you know this special offer won't last long and that you can only get it here,makes you understand how powerful this gift, your gift, is from all the bridal gifts for showers. Just click on the "Add to Cart" button now. Say you didn't forget Mothers Day, again! 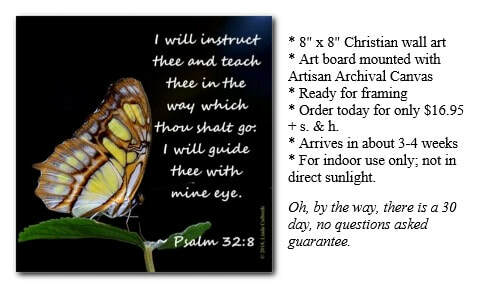 Immediately redeem yourself with this beautiful butterfly that is a reminder of God's guiding and leading - sometimes as gentle as the tiny flap of butterfly wings. She will forgive you; after all, she's an awesome mom! And it doesn't even have to be Mother's Day to give this great and unique gift from all the possible mothers day gifts. Ready to hang. Ready to impress. Ready to show how much you really care. Just click on the "Add to Cart" button now. You graduation gift shopping? Comfort yourself in knowing you are meeting your budget and giving a high quality gift that will be cherished for a life time. "Whosoever" includes the graduate as they start their new life. 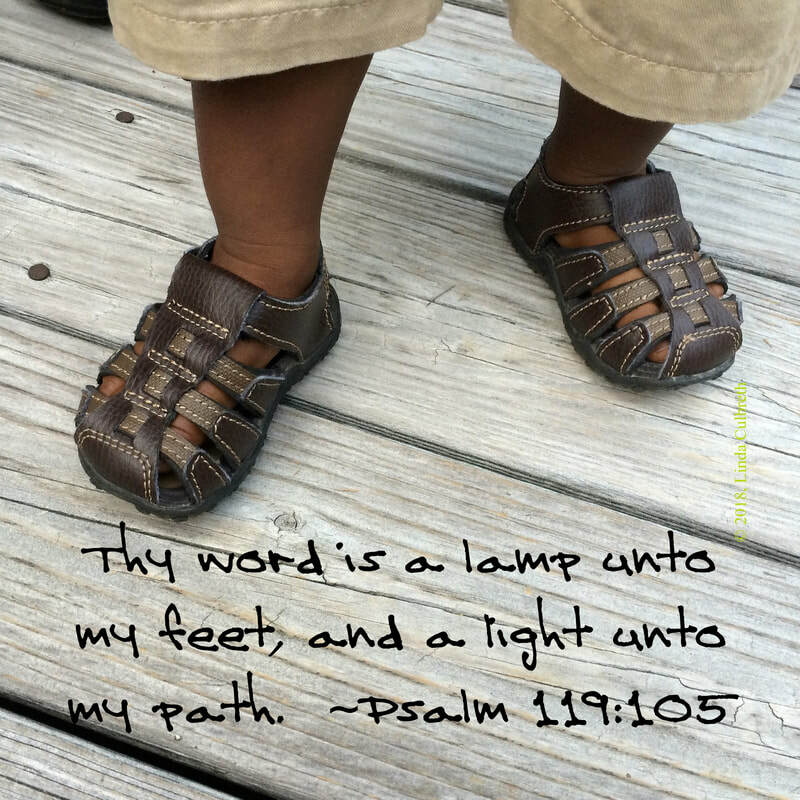 Romans 10:13 is an easy favorite Scripture that warms the heart, beautifies the home and is an affordable graduation gift. Just click on the "Add to Cart" button now. 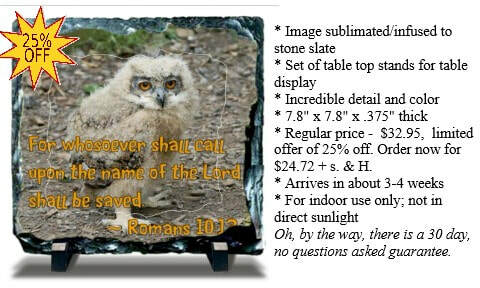 I am confident that you will make sure this table art stone slate will be the very last present opened when it's time to open Christmas gifts.You will immediately make a positive impression. The only question,did you include everyone,especially yourself? Order now to save a huge 25% off. Just click on the "Add to Cart" button now and let us know how many you need. 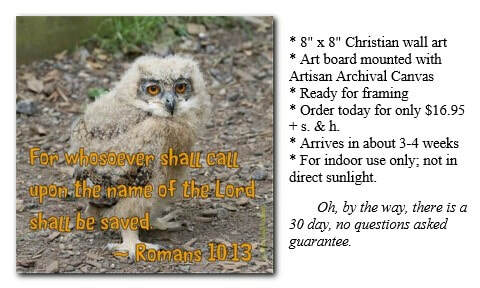 When it comes to personalized gifts, this "whosoever" includes even the greatest individual ... and the least. It is the invitation of faith,hope, love,kindness, peace and joy. Suddenly you have discovered the most amazing and sensational unique gift to give. You might as well give yourself this wall art surrounded by encouragement,too. Just click on the "Add to Cart" button now. 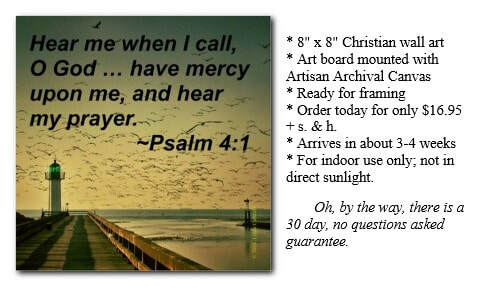 This great wedding gift ideas brings mercy into the picture. 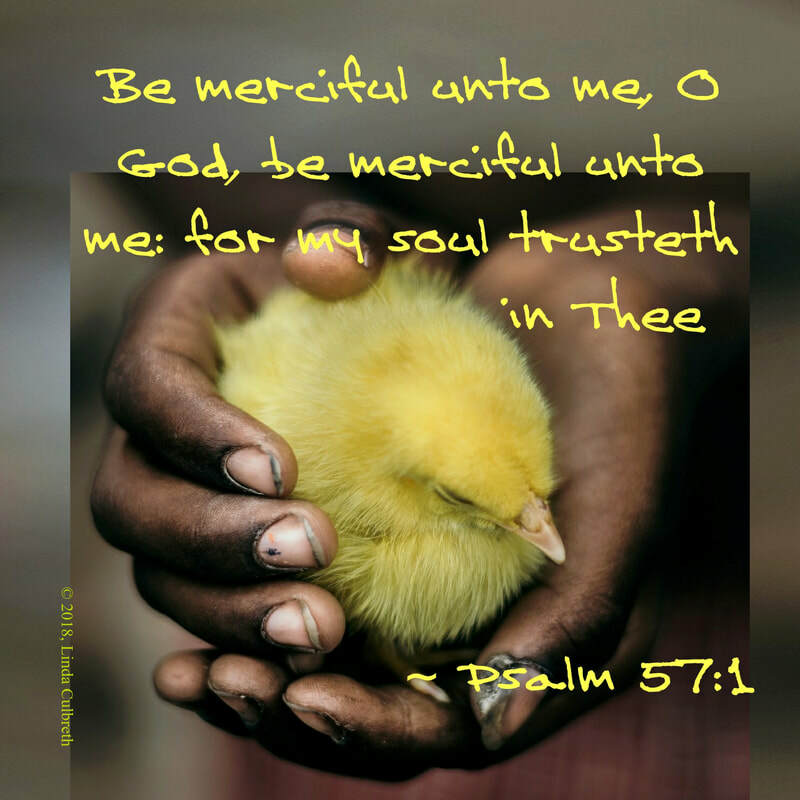 Mercy speaks of peace and encouragement for this wedding gift ideas, also makes a great anniversary gift, birthday gift or "just because" gift. 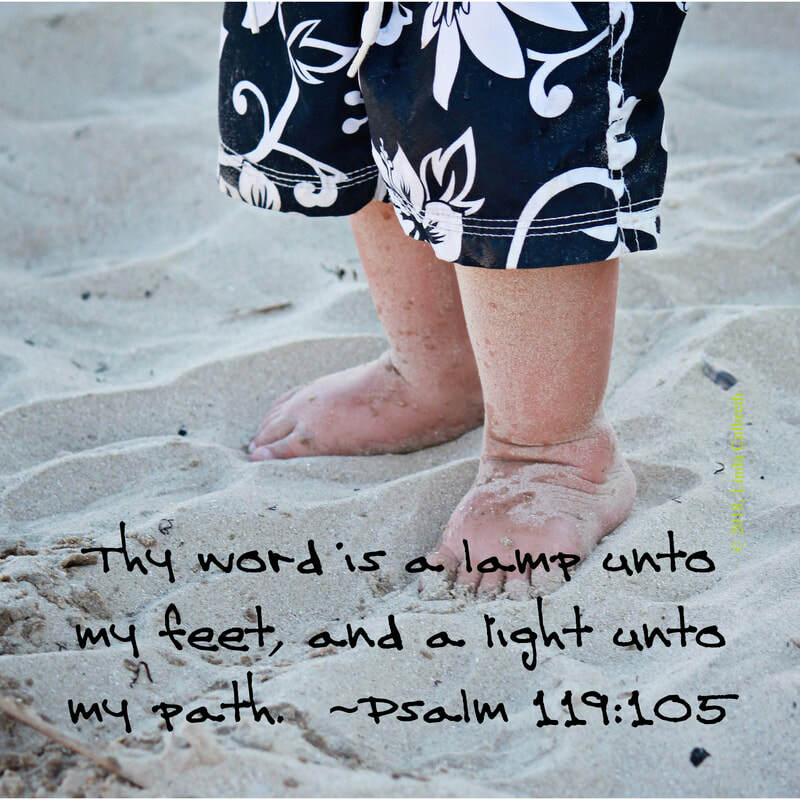 In the midst of the chaos, image the stability and anchor this Psalm provides as it graces the wall as wall art and warms the heart. 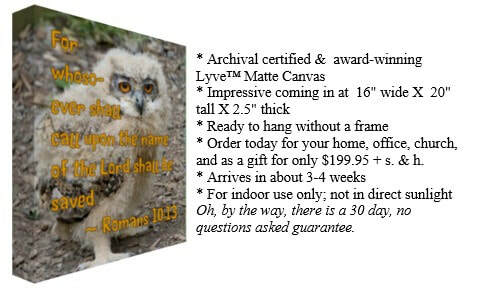 Now, image it being passed down to the adult child who was just a toddler twenty years ago, even though it seems like just yesterday, as an awesome wedding gift ideas - a gift that brings peace and comfort and encouragement to a new home. Just click on the "Add to Cart" button now. Dads can be so hard to shop for! 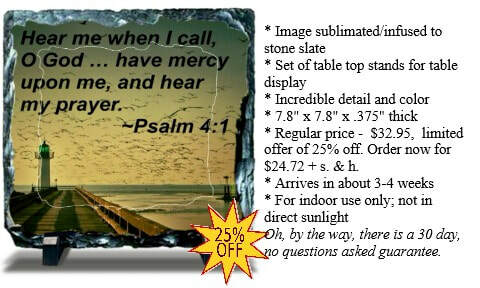 This seascape infused stone slate is the best among all the gifts for dad. As your gift graces his table as table art or as desk top art,he will pat himself on the back in raising such an awesome person like you! 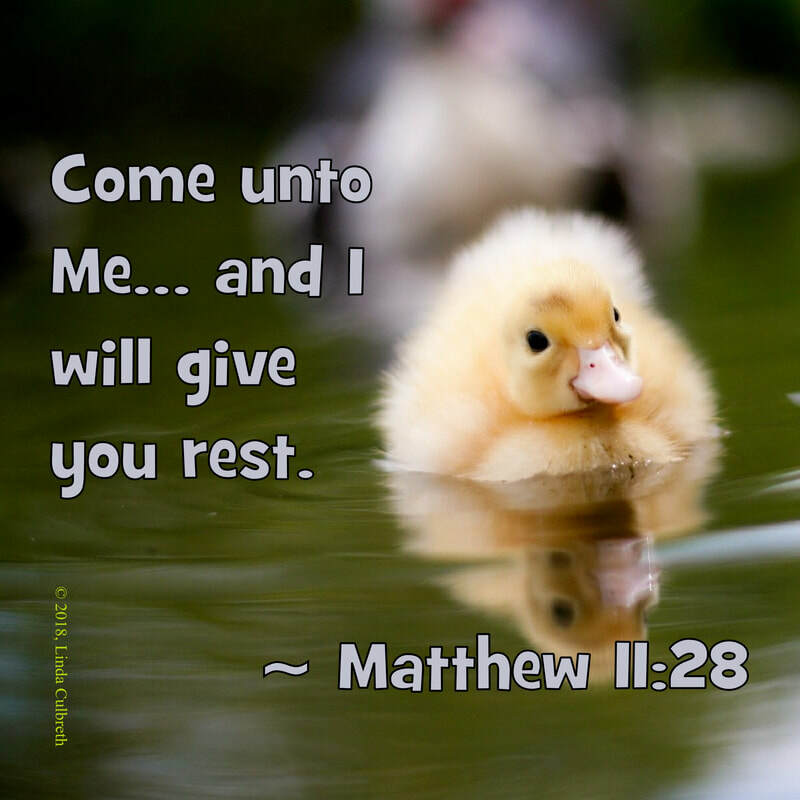 You will give him the gift of encouragement and joy and peace and faith, hope and love, instantly... and continuously. Just click on the "Add to Cart" button now. Instantly, this wall art makes great gifts for men as it brings one to see the seascape in their mind's eyes. Because you can almost hear the call of the seagulls calling out to each other and wasn't that the smell of salt water? and at the same time, one is reminded of God's mercy and faithfulness, this makes an amazing gift - for birthdays, Father's Day, as a Christmas gift, even a retirement gift. Image the joy you will feel every time you watch him looking at this beautiful,majestic wall art. Just click on the "Add to Cart" button now.